This power triode is designed to operate at up to 2.5GHz with an anode voltage up to 1kV and dissipation of 100W. 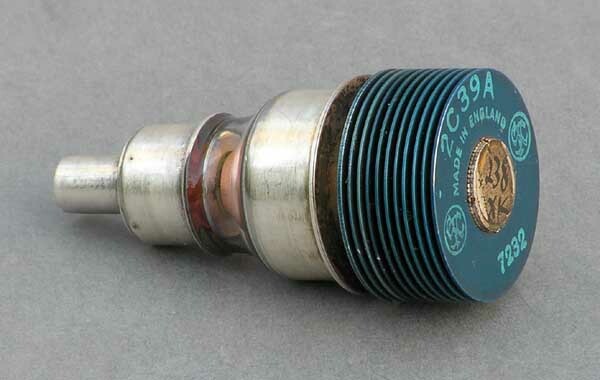 The electrode connections are coaxial as the valve is designed to operate in a resonant cavity.. The construction reduces the inductance of all the connections and the anode-grid gap is kept to a minimum to reduce transit time. 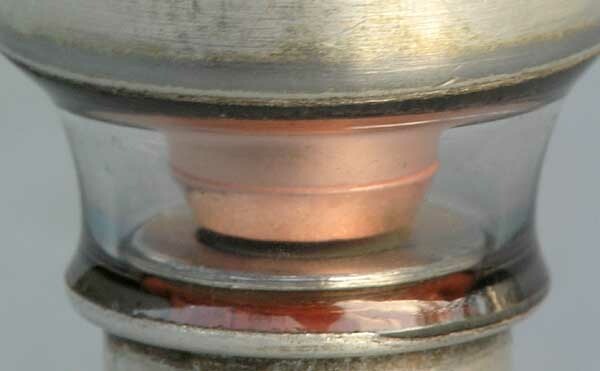 This valve is the heart of many amateur, grounded grid amplifiers for 23cm.